How to make 6 people potato, watercress and apple salads? 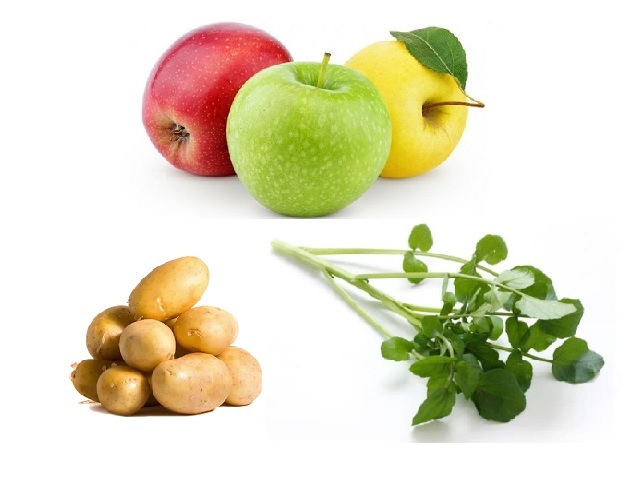 Potato, watercress and apple salad recipes and ingredient shared on our page. 1. 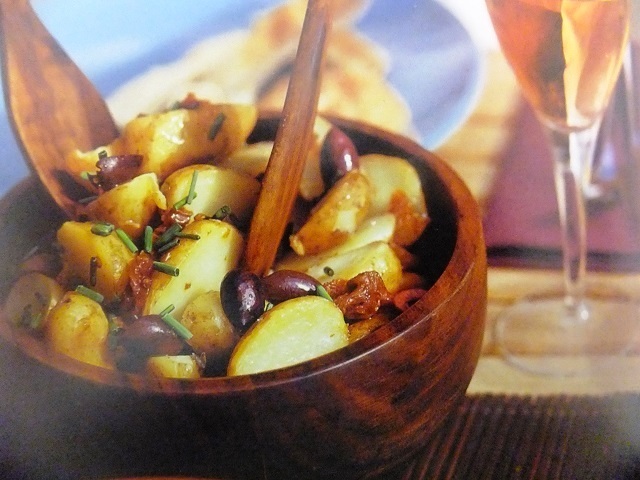 Halve the new potatoes (or cut into three if large) and simmer in salted water for 10-15 minutes until tender. Drain and cool. 2. Heat a frying pan and when it is hot toast the pine nuts with the pumpkin seeds, until golden. 3. In a large bowl, mix together the yogurt, lemon zest, 1 1/2 tbsp lemon juise and the honey. Stir in the potatoes, pine nuts and pumpkin seeds. Toss the apple in the remaining 1 tbsp lemon juice, add to the potato and mix well. 4. 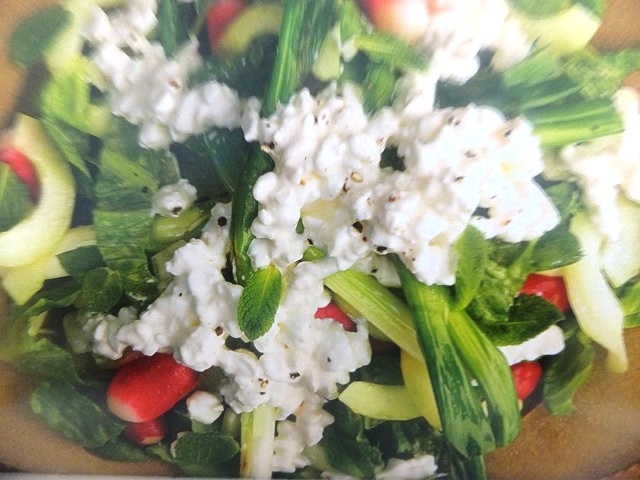 Add the watercress leaves and celery. Season well and serve. Your enjoy meal!